If you are facing wage garnishment because of outstanding debt you can’t pay off, it’s important to understand how this process works and what your rights are in this situation. When your wages are garnished, it’s because a court has issued an order requiring your employer to withhold a portion of your paycheck and send it to the creditor you owe money to. Below, the team at Padgett & Robertson, Attorneys at Law in Mobile, AL, answers some questions they are often asked regarding wage garnishment. In most cases, a creditor cannot begin garnishing your wages until they have formally brought a lawsuit against you. Typically, you must also be given a chance to respond before a court issues an order in favor of the creditor. However, if you owe a government agency, they aren’t obligated to sue you first. They will just have to send you a notice and give you the opportunity to challenge the debt. It is also unnecessary to get a court judgment for back child support, defaulted student loans, and unpaid income taxes. What Are the Limits on Wage Garnishment? Under federal law, creditors are not allowed to garnish more than 25% of your disposable income or an amount more than 30 times minimum wage. Alabama courts follow these same guidelines when issuing wage garnishment orders. You must also be left with at least $217.50 per week in your paycheck. Otherwise, a creditor won’t be able to take out anything. 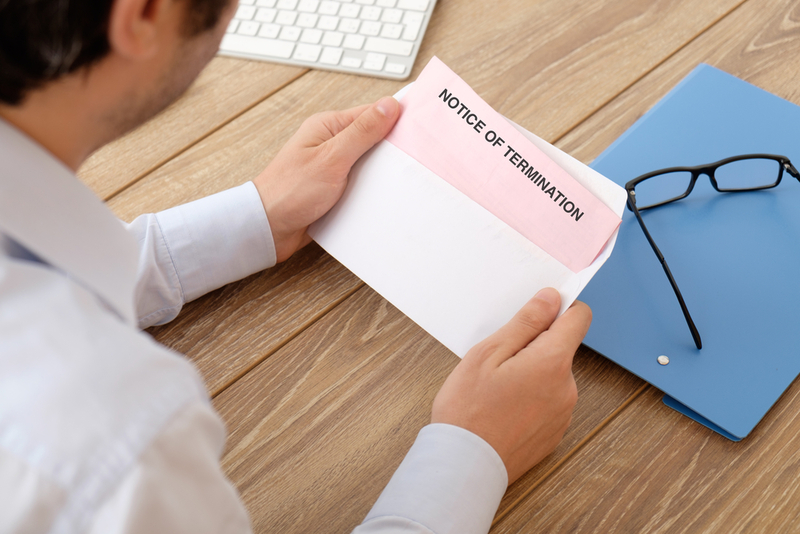 Since it can be a hassle for employers to comply with wage garnishment orders, they may decide it would be easiest to fire you. Fortunately, you are protected from this happening to a certain extent. In Alabama, it is against the law to terminate an employee because they have withholding orders for child support or criminal restitution. Federal law states you cannot be fired if you have one wage garnishment, but any more than that will be up to the employer’s discretion. Is There a Way to Stop Wage Garnishment? There are several ways to stop your wages from being garnished. This includes filing bankruptcy, filing a claim of exemptions, and working with the creditor to release the order. An attorney will help you determine the best course of action to take. If you have additional inquiries about wage garnishment or how bankruptcy can help, reach out to Padgett & Robertson, Attorneys at Law. Serving southern Alabama, they understand the stress of dealing with financial troubles and will work to find the best solution to get you back on track with your finances. Call (251) 342-0264 to schedule a free consultation, or visit their website to learn more about the firm.